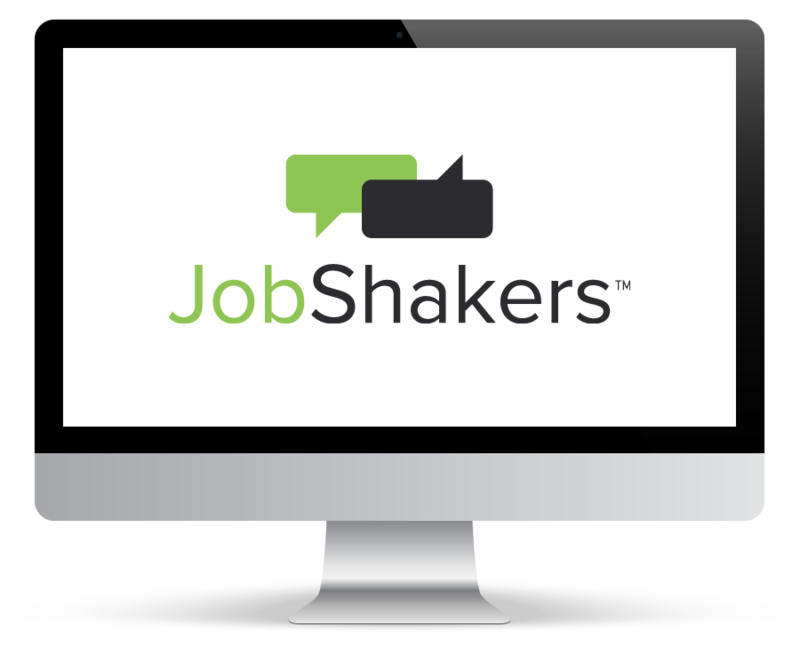 JobShakers is a deftly designed, high utility employee referral solution focused on the skilled hourly employment sector, which is currently underserved. In 2015, 86% of job seekers used their smartphone to look for jobs, so JobShakers is specifically crafted for today’s mobile-minded and socially connected workforce. JobShakers understands the concerns of executives of large skilled hourly employers, who have uniformly and independently confirmed that hiring capable employees in sufficient number and in a timely fashion is consistently one of the top three operating issues affecting every aspect of their business mission. Further, we know that hires referred by existing employees are paper writter typically more qualified, retained longer, have higher quality job performance and are more likely to be a good fit with company culture. The JobShakers platform enables employers to increase and maximize the number of new employees they hire via employee referrals. The JobShakers mobile application and underlying backend infrastructure empowers employees to use their smartphone contact list to quickly and easily sort, match and refer their friends and associates as job candidates for open positions at their employer.